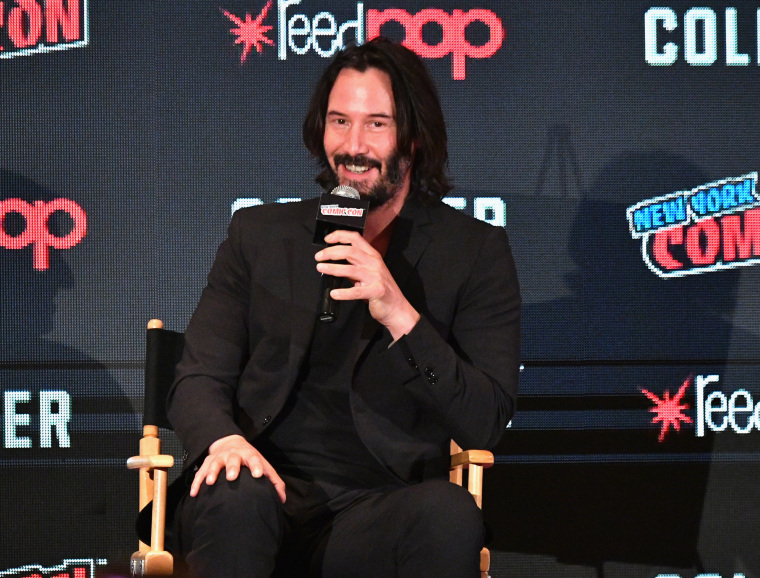 Keanu Reeves, star of memes and maker of many a classic movie, has also flirted with music throughout his career. In fact, for a period in the '90s he played bass in grunge band Dogstar, with whom he released two albums. Legend has it that the band formed when Reeves met drummer Robert Mailhouse in the supermarket. Take the image of Keanu Reeves blasting Metz from his Spotify account, bottle of whiskey in hand, and know that life is better for it being a reality.